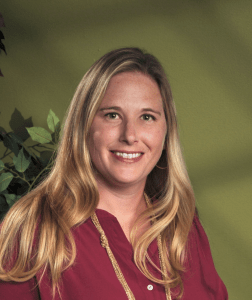 Tori Menold, Business Process Manager at Granger Construction and co-founder of Women in Skilled Trades (WIST). 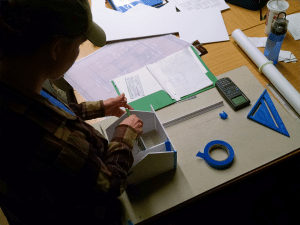 As many construction companies continue to struggle to find enough qualified, skilled candidates to fill available positions, Granger Construction’s Business Process Manager, Tori Menold, has found a unique way to help address not only the labor challenge but the industry’s gender gap as well. On July 21, Menold and the nonprofit organization she co-founded — Women in Skilled Trades (WIST) — will welcome six new tradeswomen to the industry as the inaugural graduating class of the Apprenticeship Readiness Program (ARP). 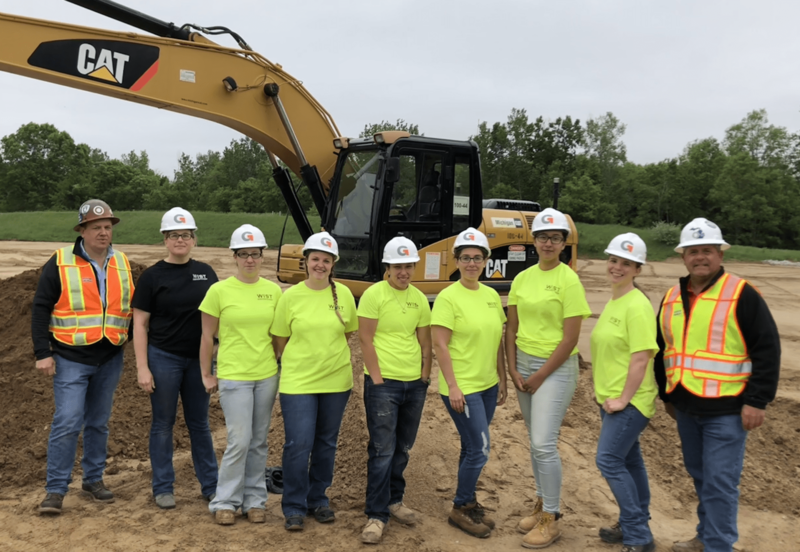 Menold’s primary goal for WIST was to prepare women of the greater Lansing, MI community for successful career opportunities in the construction skilled trades. The construction industry has suffered from labor shortages for years. Despite increasing trends in construction worker wages, a recent study by the U.S. Chamber of Commerce reports 56 percent of contractors list skilled labor shortages as a top factor likely to impact business over the next three years. Experts predict this could mean demand for as many as 500,000 more skilled workers during the next decade. The construction field also has one of the largest gender gaps of any industry. Females represent only about 5.2 percent of the current construction workforce. This trend continues despite findings that skilled trades offer significantly higher lifetime earnings compared to other, more gender-traditional occupations. To help prepare students for the math portion of their Work Keys Test, WIST used games and real life examples to build meaningful lesson plans. The ARP developed by WIST is designed to increase the likelihood of students successfully completing the entire process and securing a trade career. WIST incorporated many hands-on activities into its Apprenticeship Readiness Program. As WIST begins planning for their second ARP series, they happily note the successes of their inaugural class. One student, Raquell Rivera, has already successfully placed with an apprenticeship, joining Granger Construction’s carpenters unit. Although the first-year success of WIST and the ARP has been fulfilling and rewarding to Menold in many ways, she notes there is still a ways to go. How can individuals get involved and support this program? What type of assistance is needed and what are the costs per enrollee?